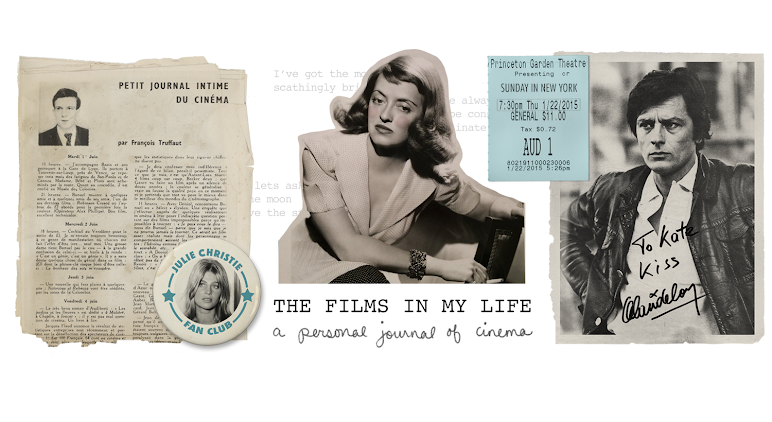 The Films in My Life - a personal journal of cinema: A FREE DVD - Happy Valentine's Day to my readers! I published this yesterday, but I guess the title wasn't obvious enough because I had an irritatingly small amount of feedback. So, trying again on the real Valentines Day... PLEASE ask me for a DVD, I really want to share them. I mean, come on! He's not that bad, please give his movies a try???? Pretty please with sugar on top??? I was feeling a bit mopey this week about the fact that, give or take a few very willing guinea pigs, I haven't managed to convince too many people yet that Dirk Bogarde is a marvelous actor. I've realized that this is partially because it's incredibly hard to find copies of his movies in America, so nobody can really watch his films to find this out! I know, you've heard me rant and rave about the stupid Region 1/Region 2 thing way too many times on this blog, but the truth is unless you have an all region player or are seriously determined to track down Region 1 British DVDs in America, you are probably missing out on a lot of great movies and actors. So for Valentine's Day I've decided to share my love of Dirk Bogarde movies in a totally different way. Writing reviews of his films is all well and good but if you can't see the darn thing after I write about it, I'm not helping to expand his fan base any, am I? 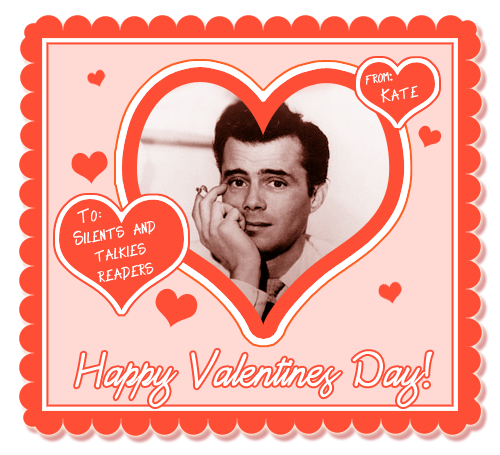 My Valentine's Day gift to you is your choice of any Dirk Bogarde film from my collection, totally free. Just send me an email at silentsandtalkies@yahoo.com with your movie choice & an address, and I'll mail you a copy next week. Or, if you'd like you can just give me a random idea of what genre you like and I'll pick one out as a surprise! Hopefully seeing one of his movies will whet your appetite for more, and you'll finally be interested when I do Dirk Bogarde posts here :) I really want to share my enthusiasm with you and help Dirk Bogarde gain some more fans, rather than boring you all to death with my constant posts about him! That is a good idea, Kate! And I might recommend Sir Dirk Bogarde neophytes to start with either Hot Enough for June or the "Doctor" series. Dirk at his finest! How fun! I've sent you an email! Woohoo! Dirk Bogarde obsession, here I come! Watch out, Gene Kelly. I would like to see one of his last films, Daddy Nostalgia from 1990. I heard it's a very good film. Wowzie Kazam, Kate...you are SOO nice! And, Dirk is just COOL! AND, plus, coming from someone who hardly knew who he was a few months ago...I think he is just amazing and underrated. With a VERY cool voice. Isn't it gonna cost a lot of money to do this?? Discs, and all? I love the picture on this entry, too! Very gorgeous Valentine, my dear. Terry- I agree, those are great choices for beginners! Tom- I haven't seen that yet, the latest I've seen so far is 1969. Millie- haha I'm so glad you like him now! Definitely a VERY cool voice!!! Ginger- eh, I WISH I had a lot of response, but I guess either nobody reads my blog, nobody wants a free DVD if it has to have Dirk Bogarde in it, or a combination of the two (I'm going with the last one). For some reason my readers don't like him, and it bothers me so much! I can't figure out why... anyway, hopefully you'll have much better luck with The Dead End Kids than I'm having with Dirk!! Thank you about the valentine! It took me SO long! I almost kind of wanted to print them and send them to people after I was done lol. It's been a while since I handed out valentines... like since Kindergarten. Happy Valentines Day to you too!! That's awfully nice of you Kate. I'm going to go with The Woman In Question. I will send you my address and I can't wait to see the film when it comes in. Once again thanks for sharing. kate, i'm gonna take you up on this and also let you pick the film! 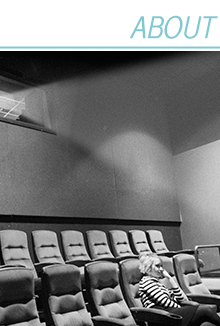 if you read my 100 great films list, then you know where my tastes generally lie and would be much better suited to make a pick than i would given my almost total lack of DB knowledge! Great idea! How nice of you, Kate. Oh, this is exciting! I'm sending you an email right now! Wow this is simply an amazing idea... awesome..this is my chance to know the man more with his films! Like I'm going to pass up a free movie? Uh uh. Okay, just went over your list, emailing with a couple of non-Dirk titles and then you can surprise me with Dirk--hook me. 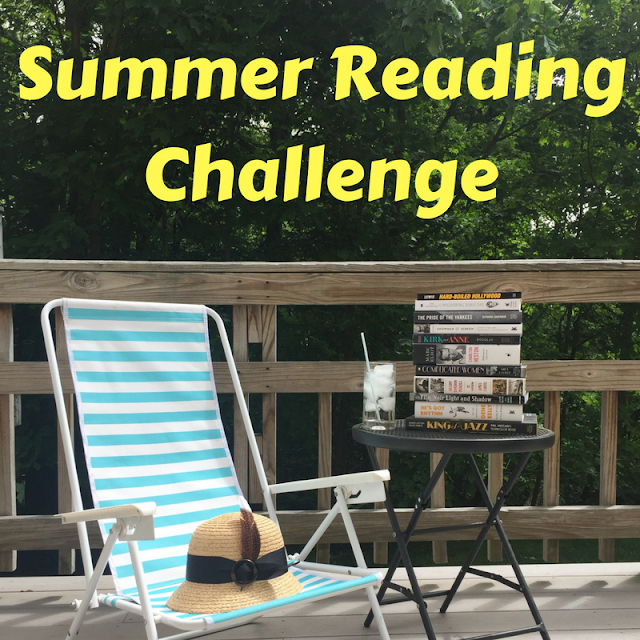 Even though you totally got me to watch DB (and to watch is to love, really), I'm going to pretend you haven't and ask for Hot Enough for June. I'll email you. This is so very kind of you, Kate! I have only ever seen DB in Esther Waters (that I can recall)- I'll definitely ask for The Mind Benders- I remember your review on it and took note that I wanted to see it. if it is not to late, I would like to claim a copy of Penny Princess. I would be happy to send you the postage. Thank you for the generous offer. Still lovin' my picture you sent me! I love Dirk Bogarde, and so does my mom. He's a great actor and I need to see more of the movies that you've listed here. Have seen him in Death in Venice and Darling, tho.